Since 1981 Stephen Rollman has been commuting from his home in Thornton to his shop on Second Avenue in Niwot. 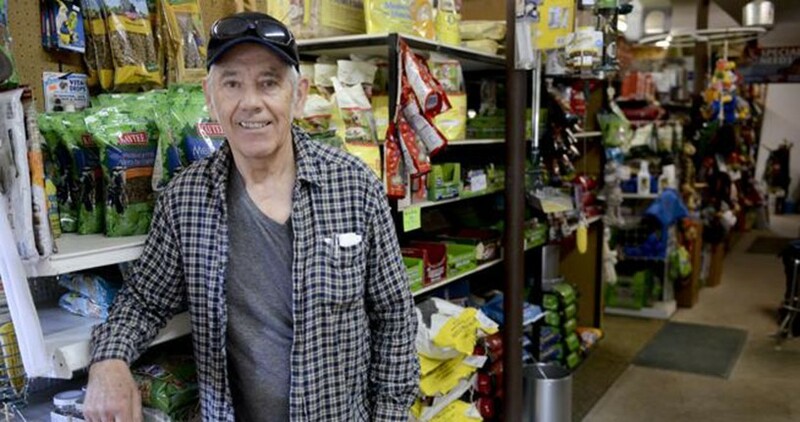 The 69-year-old veteran has built a loyal customer base at Niwot Rental & Feed with his selection of animal feed, ranging from food for chickens to alpacas, dog food and wild bird food. He rents equipment too.